Connect anywhere, anytime with AVer’s Plug and Play devices. 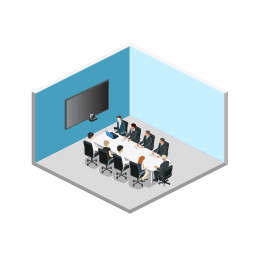 Collaborate with your team face-to-face. AVer’s CAM540 4K video conferencing camera captures every person in the room with truly phenomenal video quality. The new small form factor of the CAM540 creates a streamlined look and installation into our Zoom Rooms is truly plug-and-play. The CAM540 offers a whisper-quiet mechanical Pan/Tilt/Zoom, razor-sharp 16X zoom, and amazing 4K video quality in a sleek compact design. Oded Gal,Head of Product Management for Zoom. The VB342 All-in-one conference cameras are quickly becoming the standard for our Zoom Rooms. With a single USB cable connecting the camera, microphone and sound bar to the Zoom computer, installation of new Zoom Rooms happen in a breeze. 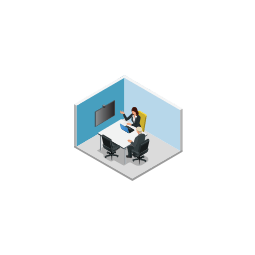 The audio quality of the integrated sound bar exceeds our expectations and the microphones pick up even the softest and farthest speakers in a 10-person conference room while eliminating echo and reverberant sound. With it's motorized pan-tilt camera and stylish design, the VB342 has outdone all competition. AVer’s CAM540 is truly a notch above the rest. 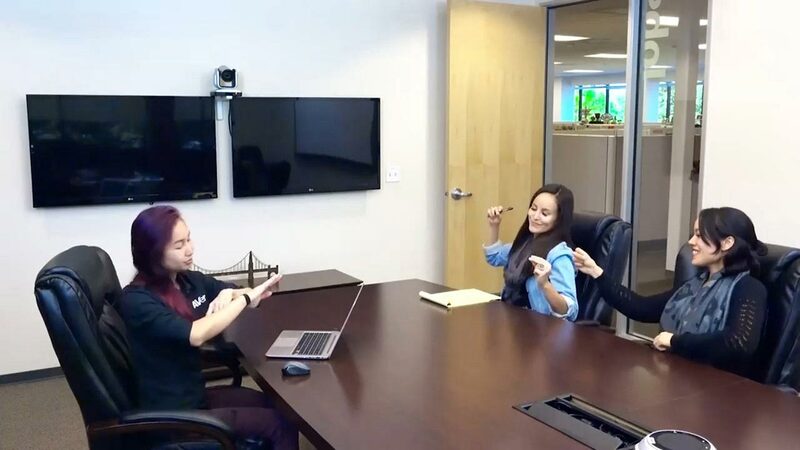 Quality is important to me and I know that no matter which meeting room I’m in, the CAM540 is the video conferencing PTZ camera that I can count on everytime. The VB342 USB 4K conference camera has better sound than most stand alone speakerphones. Finally, an all in one unit which delivered superb sound and stunning video in Zoom Rooms to be our go to Huddle Room all in one solution. Once again, Aver knocks it out of the park with their new all in one bundle for price and performance of a huddle room system. 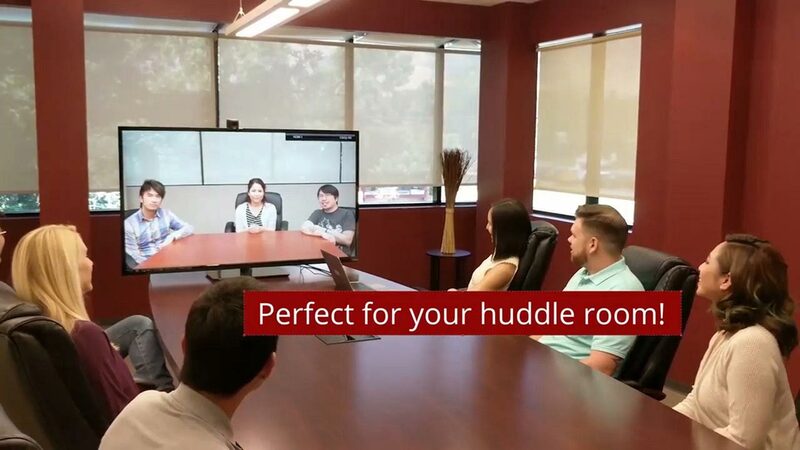 Aver has raised the bar for huddle room sound and video quality with the VB342 for Zoom Rooms. 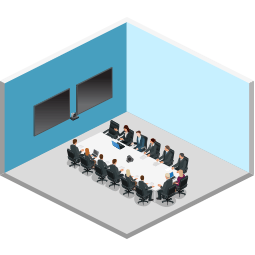 The soundbar form factor really hits a sweet spot for huddle room video conferencing. 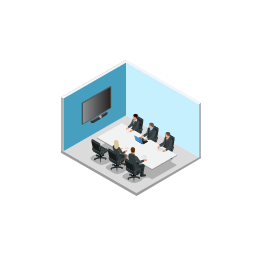 It provides users with a very unobtrusive and comfortable meeting experience, while offering AV/IT teams an easily managed solution. 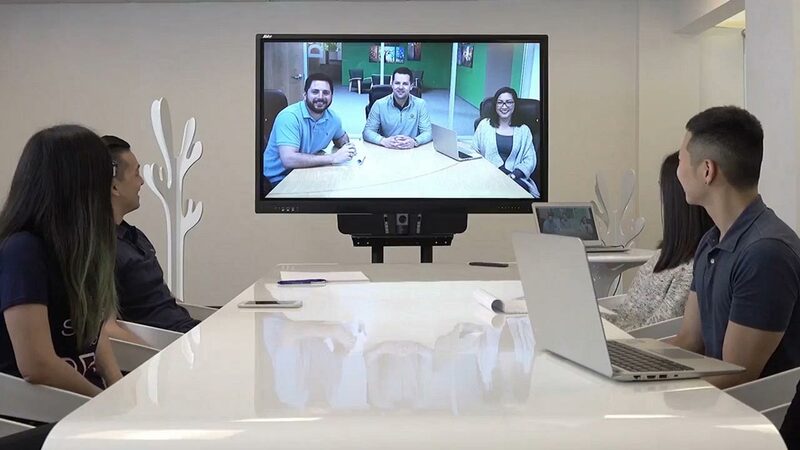 The AVer VB342 USB 4K conference camera may be unique in offering motorized pan/tilt on its already wide FOV camera to cover almost any shaped meeting space. David Maldow,CEO and Lead Analyst at Let’s Do Video. 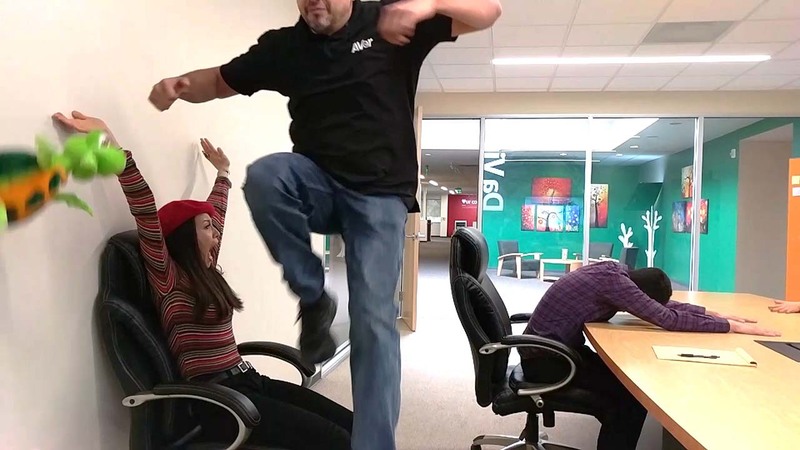 I have to say, the new [AVer video conference camera] is a massive improvement over the old. The wide-angle lens also allows me to see the full set of devs and QA all at once while I work; before, I could only see half the others devs. On top of it all, the increased resolution makes it feel more like looking through a window at the team rather than viewing low-quality moving pictures of the folks I work with. Couple this with the new monitor the company sent me, and I feel much more at home with my team every day.